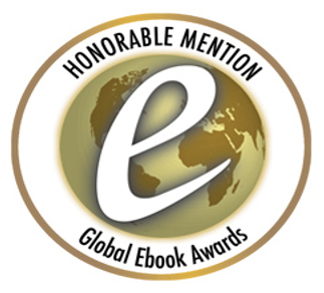 We are pleased to announce that the video trailer for "A Course in Deception" won an award in the Best eBook Trailer category in the Global eBook Competition. Congratulations to Swathi Bhaskar, who was the genius behind the book trailer production. If you haven't yet seen Swathi's excellent creation, you can enjoy it here.